Yes, That’s a Real Thing! If you missed my post yesterday, I am participating in the Ultimate Blog Challenge again this month. The writing prompt for today is to discuss someone we consider to be a good mentor. I wrote a lengthy post on my other blog about Lesly Federici, the Robin Hood Mentor, but I’ll snag a summary from that post for today’s post here. Lesly is the enthusiastic and compassionate force behind her trademark “Do It Workshop” model, which helps participants focus on strategies to accomplish specific goals during each 6-week workshop. These usually consist of weekly Google hangouts for discussion, accountability, and encouragement. Lesly’s most recent addition to the other PAC offerings (detailed more completely in my other post) is her Robin Hood Mentoring. Most people are familiar with the story of Robin Hood, who robbed the rich to give back to and help the poor. Well, Lesly doesn’t actually ROB anyone–she actually works to SAVE us money! Like many of us, she has discovered many excellent courses, workshops, and related resources are quite often beyond reach financially. 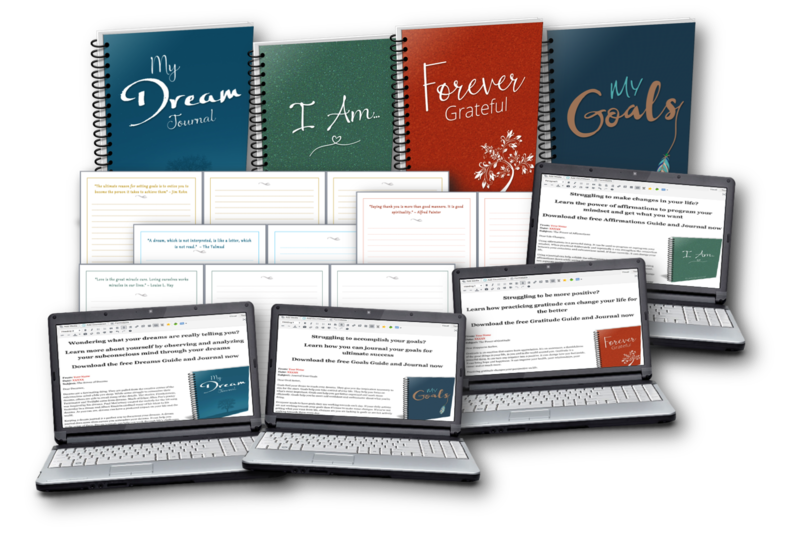 She has decided to do something about that problem by sharing her own wealth of knowledge at very reasonable, affordable prices to help more people access the help we need to be successful in defining and meeting our blogging and business goals. ALL of that (many more details HERE) … for only $50/month! If you have looked at similar types of programs, you know you have seen prices often ranging from hundreds to even thousands of dollars! Hence Lesly’s decision to name this program Robin Hood Mentoring and only charge $50 – making it affordable for more people! Here’s a related inspirational thought for today, since it sometimes takes a mentor to help us understand what is going on and to draw out of us the gifts and talents we have had all along. We can all use a little help now and then, and I can confirm how helpful Lesly and PAC members are! We often need that impartial third party to help us see things from a new perspective. Have you ever made use of a mentor’s services? Do you think a mentor is a valuable resource? Lesley’s courses are probably packed with good info, unfortunately even at her lower than average prices, its information that is a little above my price range.